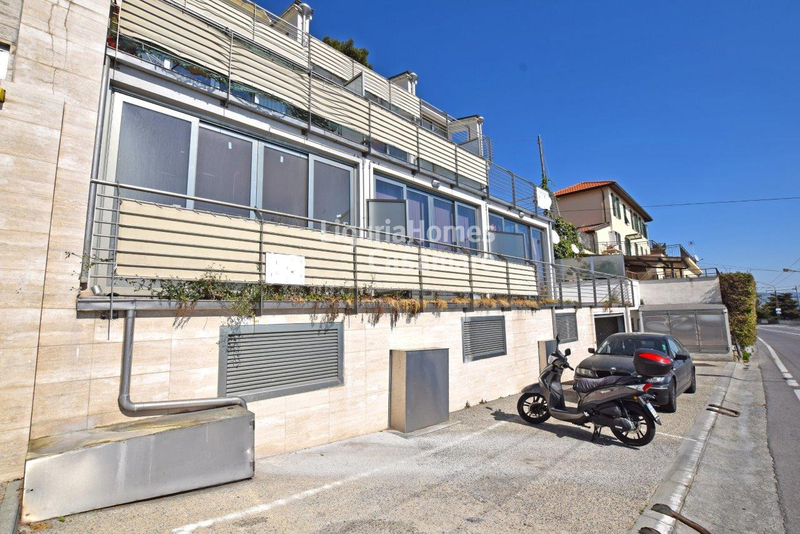 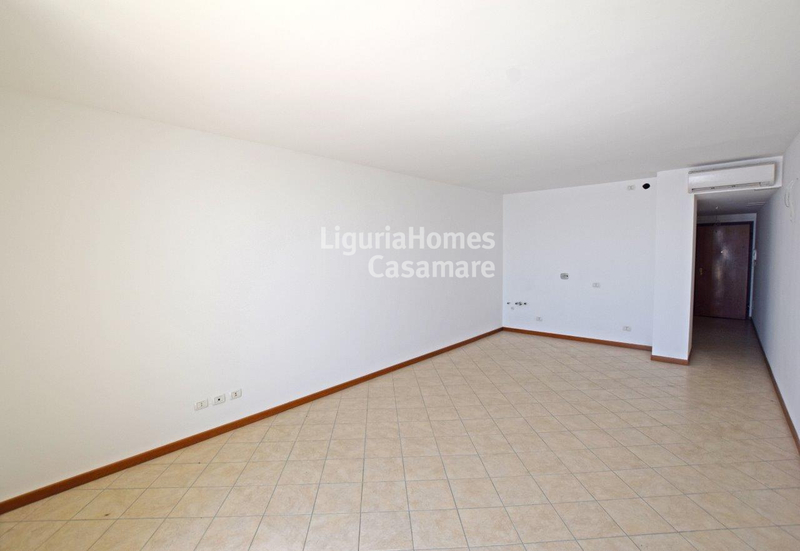 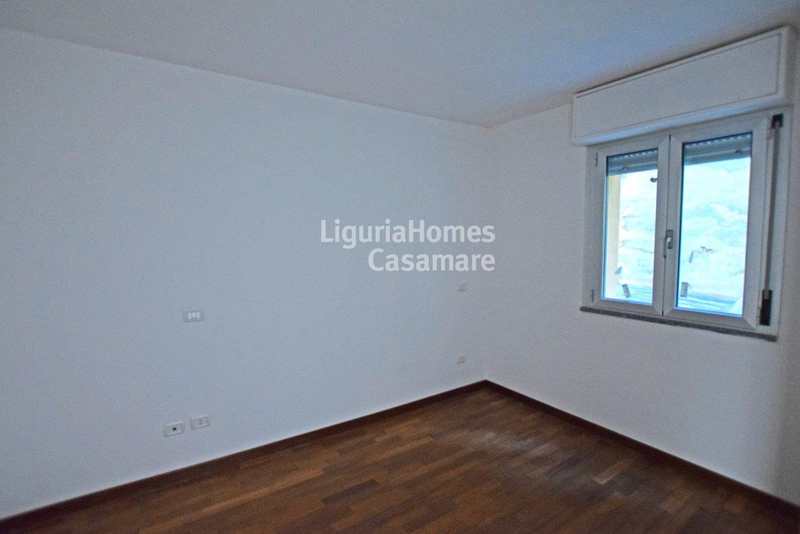 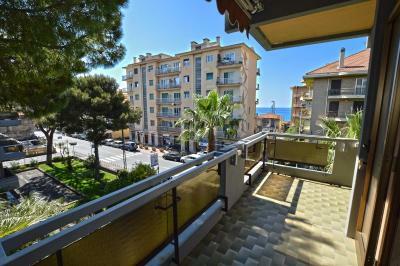 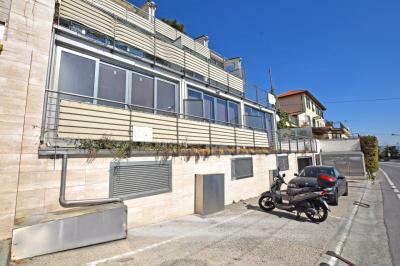 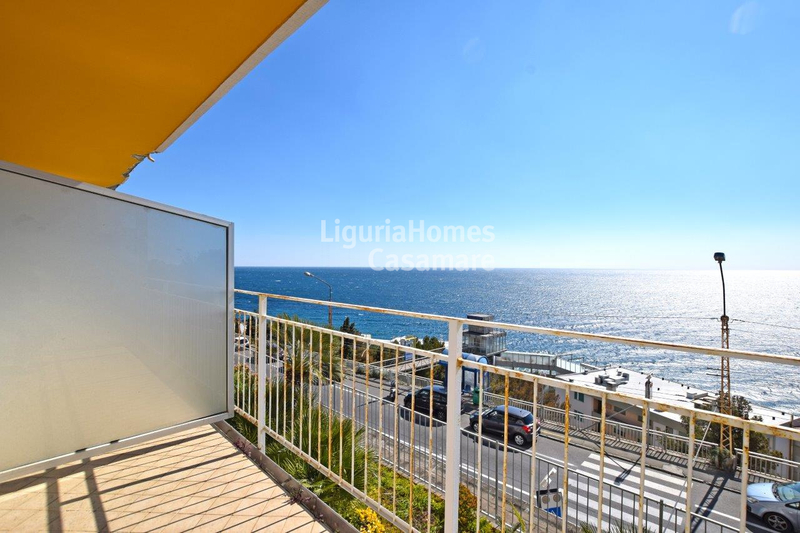 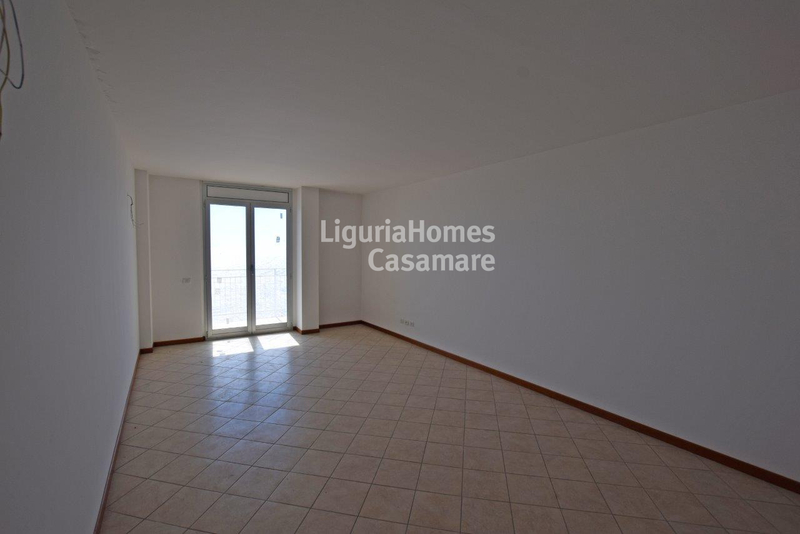 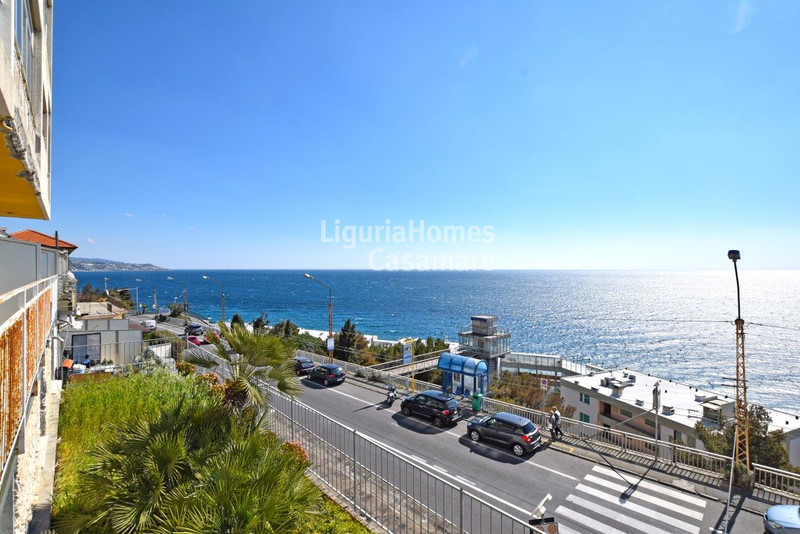 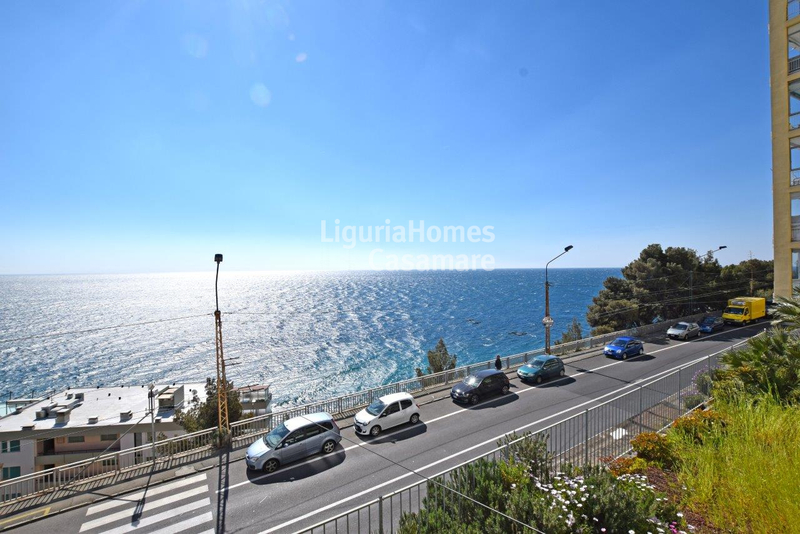 Situated into a new building, this one bedroom Apartment is very close to all amenities and all to beaches of Ospedaletti. 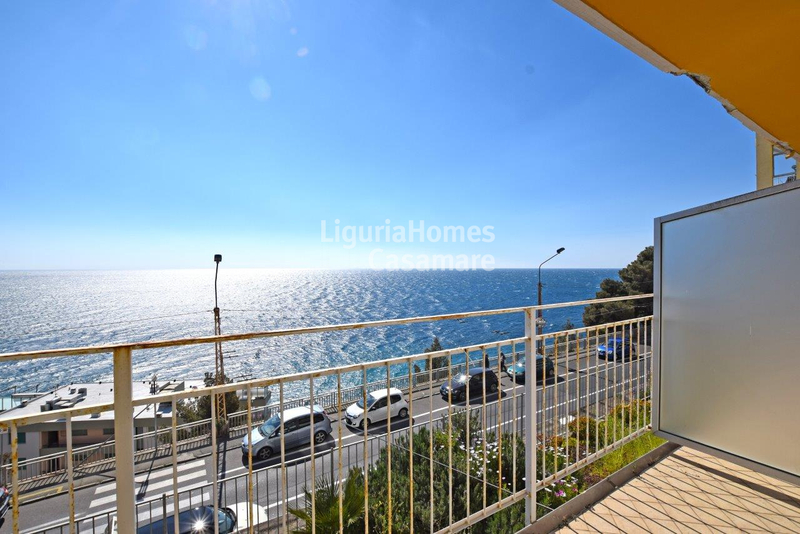 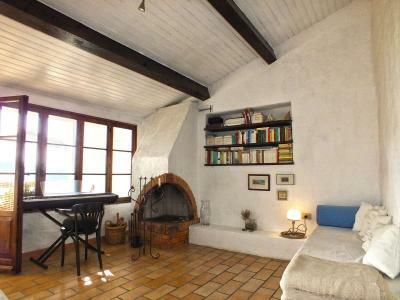 Accommodation comprises: entrance hall, living room with kitchenette, bedroom, bathroom, and a terrace with an amazing sea view. 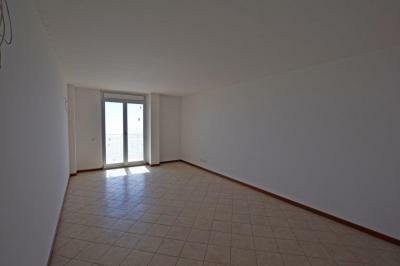 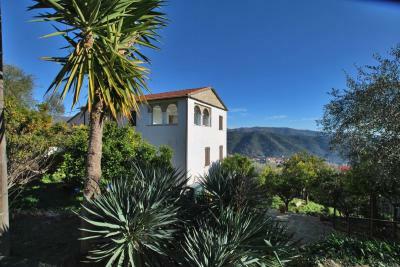 This one bedroom Apartment for Sale in Ospedaletti is in excellent condition.